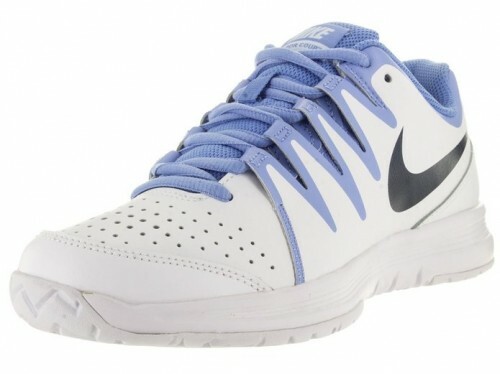 A pair of tennis shoes is an important piece of your wardrobe. Yes, it is true, they should have a stunning design, a perfect shoe for tennis is different from ones perfect for football or for running for example. They look very stylish, I loved the hot pink-silver combo this model looks amazing. 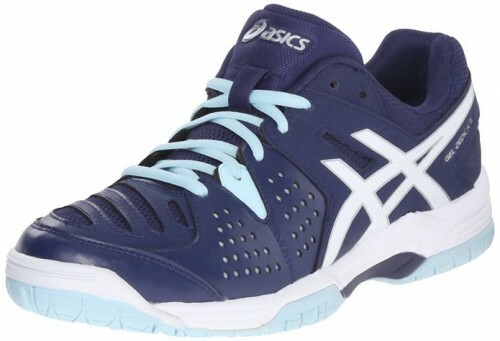 With tremendous features like rubber sole and dynamic fit system wraps the midfoot and arch for a glove-like fit and perforated toe box for ventilation this tennis shoes looks very nice. 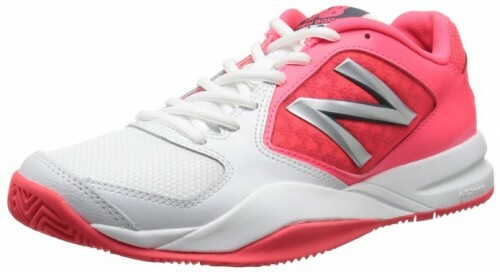 For sure a great court shoe. 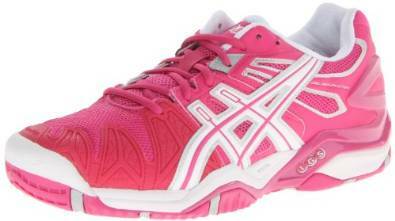 This tennis shoes from ASICS is a perfect option for a tennis session. It has a very interesting trusstic system: Reduces the weight of the sole unit while retaining the structural integrity of the shoe. 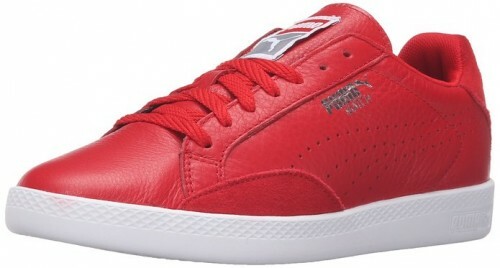 PUMA Women’s Match Lo Basic Sports are very comfortable and good looking. They have a huge versatility which will allow you to wear it in many situation. 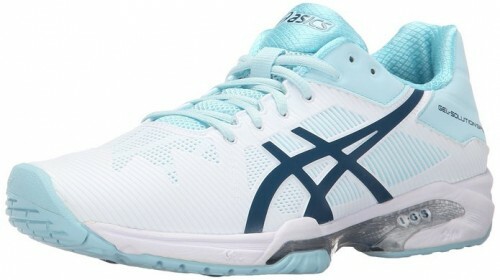 Gel Solution Speed 3 is a great tennis sneaker with fantastic features from which I emphasize a rearfoot and forefoot GEL Cushioning Systems: so…this system attenuates most of the shock during impact and toe-off phases, and allows movement on multiple planes as the foot transitions through the gait cycle. Well…we surely must admit that WC696 Lightweight is truly a nice shoe. It is an actual shoe for tennis so it has a chunk of extra rubber on the side of the foot by the little toes to prevent rollover of the foot. A great combination for a stylish and tremendous court shoe. If you choose it you definitely won’t regret. It is so versatile and also looks magnificent.